The music club and dance hall that once stood near the Uptown riverfront wharves at Lyons and South Front streets was a hot spot for teenagers in the 1950s and ‘60s. 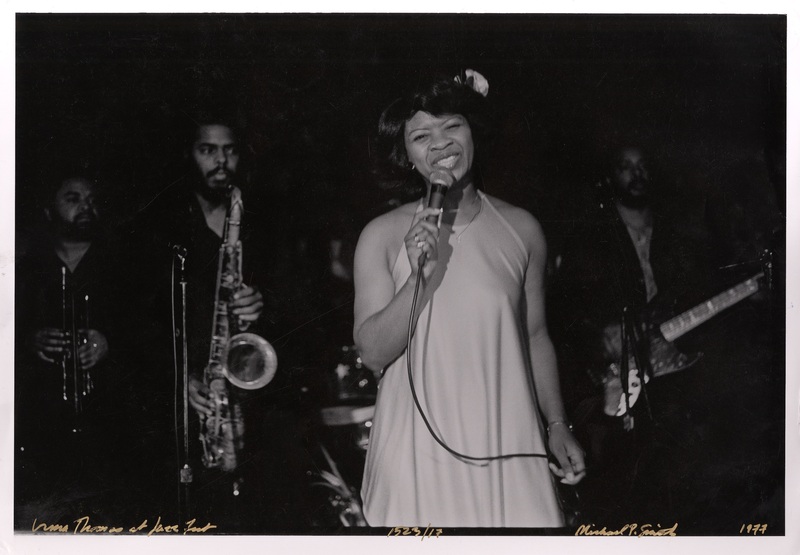 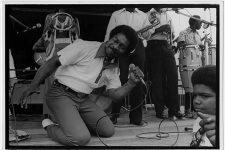 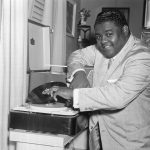 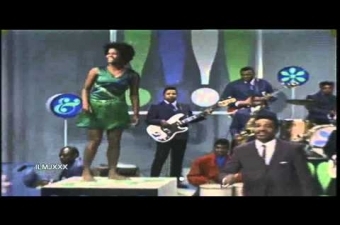 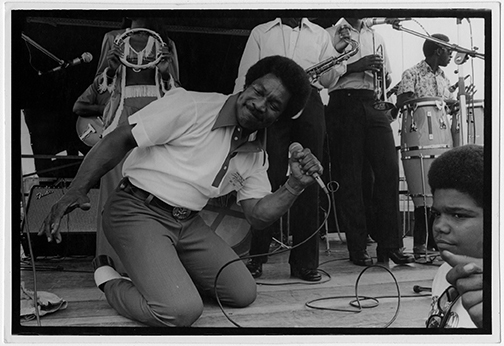 Many of the city’s R&B and rock ’n’ roll stars — Irma Thomas, Ernie K-Doe, Deacon John Moore, and Bobby Mitchell, to name a few — plied their trade here, giving youths ample opportunities to master local dance crazes such as “The Popeye” and “The Jamaica” (segregation was the law of the land in the club’s heyday, though; black patrons couldn’t enter and could only buy drinks through a window). 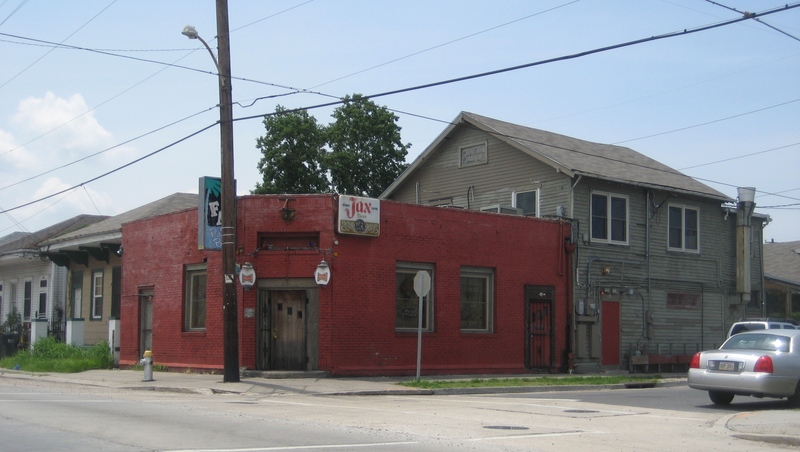 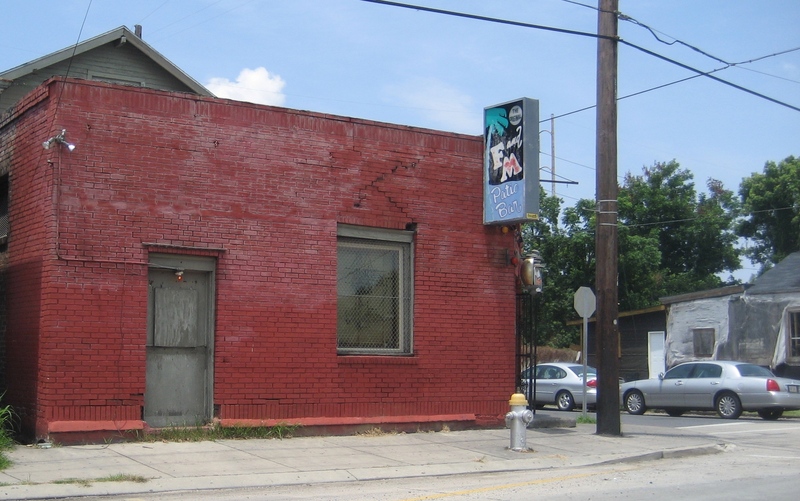 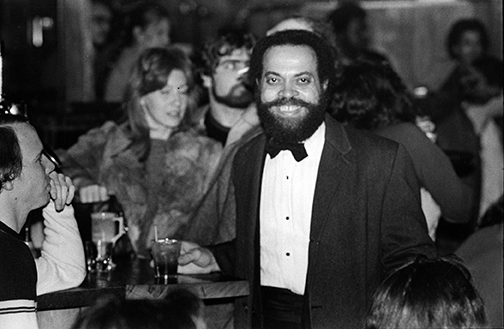 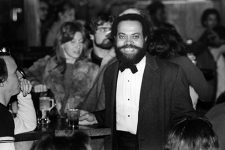 Though the music hall closed in 1968, the F&M Patio Bar across the street at 4841 Tchoupitoulas is still under operation by different owners, including at one time nightclub impresario Jed Palmer of Jed’s on Oak Street. 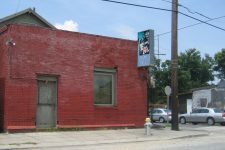 Other musical hotspots would open along Tchoupitoulas in later years, including Rosy’s at 500 Valence St. and Tipitina’s at 501 Napoleon Ave.
Robert Parker performs his hit "Barefootin'" on the television show The !!!! 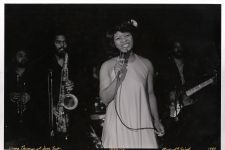 Beat (1966). 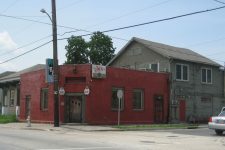 F and M Patio Bar seen in 2008. 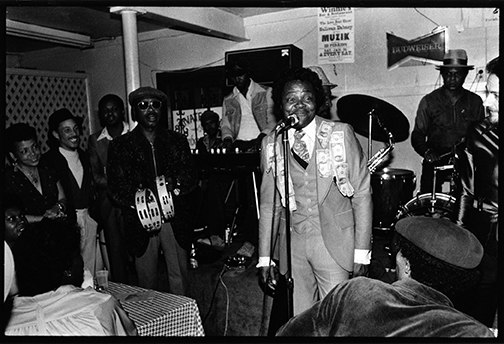 The bandstand was replaced with a juke box in this version of the club, which at one time featured a pool table with leopard-print felt. F and M Patio Bar seen from Tchoupitoulas Street in 2008. 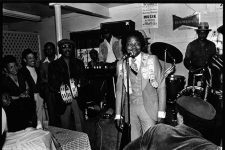 The bandstand was replaced with a juke box in this version of the club, which at one time featured a pool table with leopard-print felt.